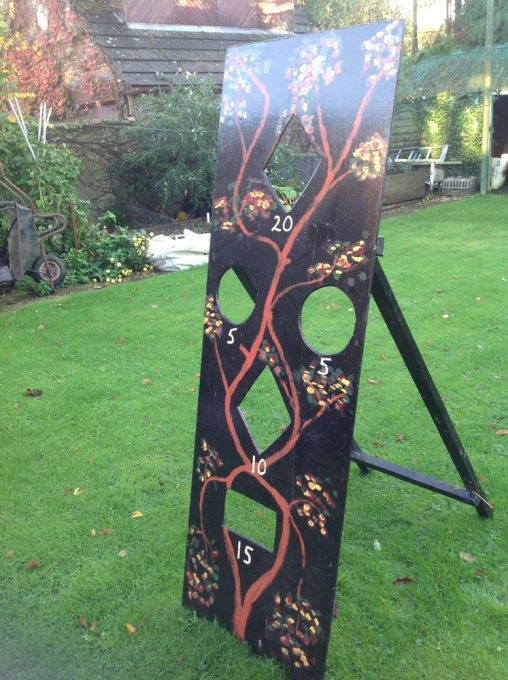 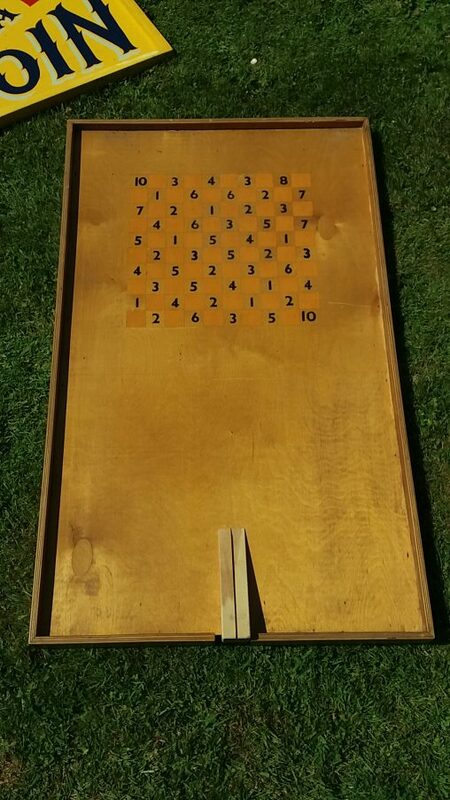 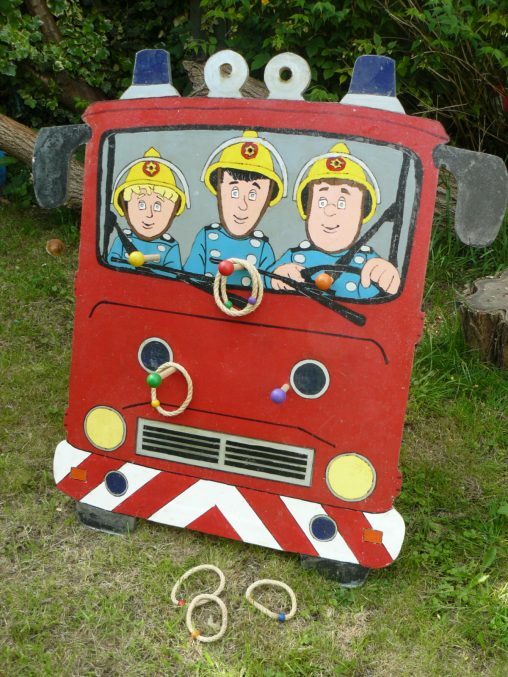 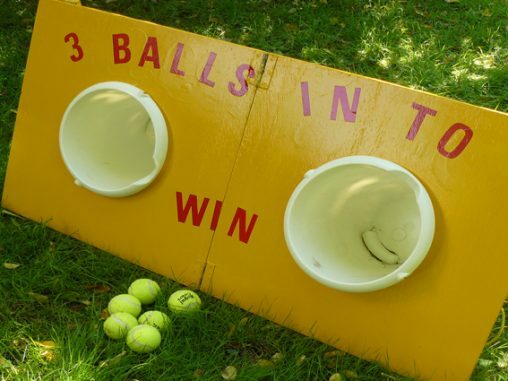 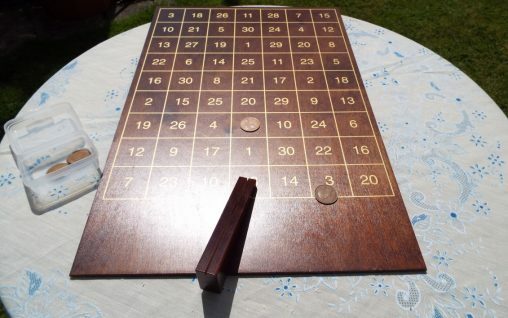 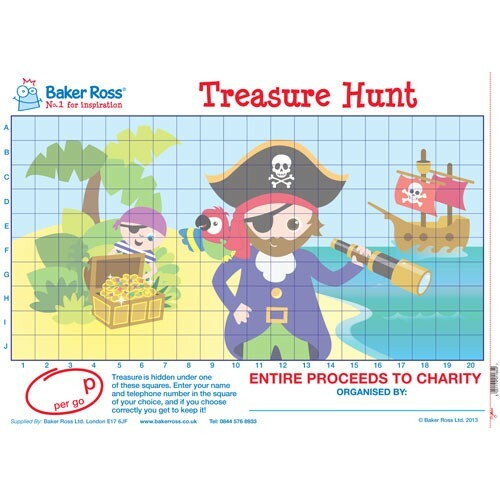 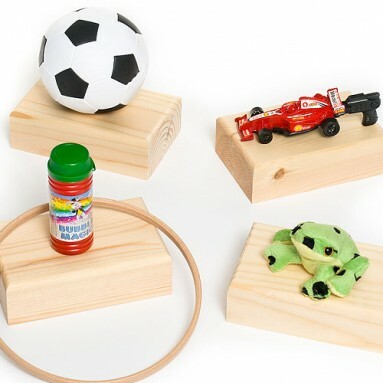 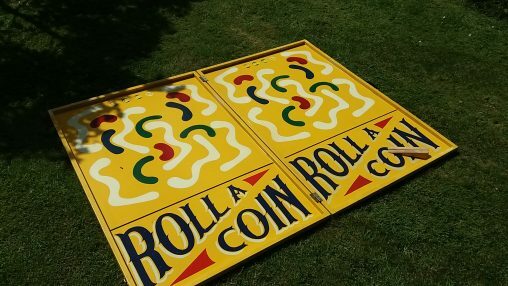 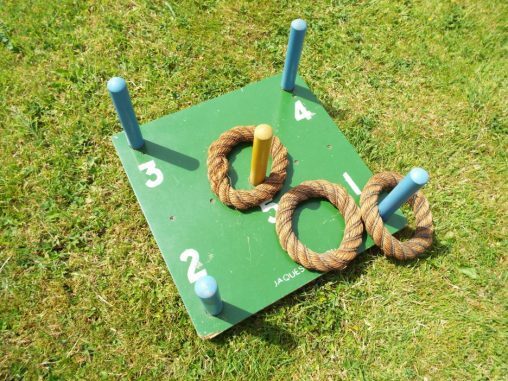 £5 to hire – Jungle bean bag toss game for pre-school fetes. 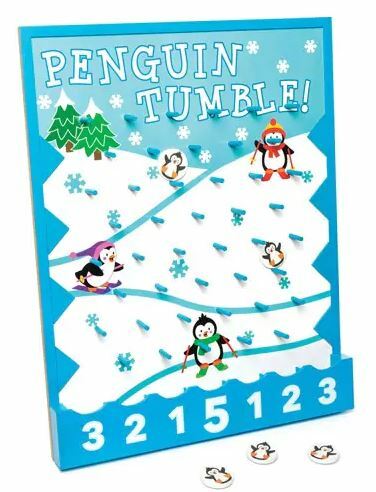 £5 to hire – Penguin tumble game for young children. 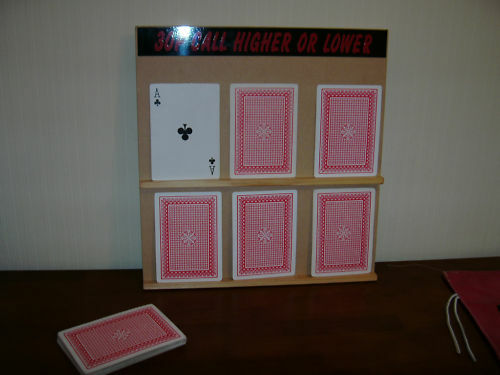 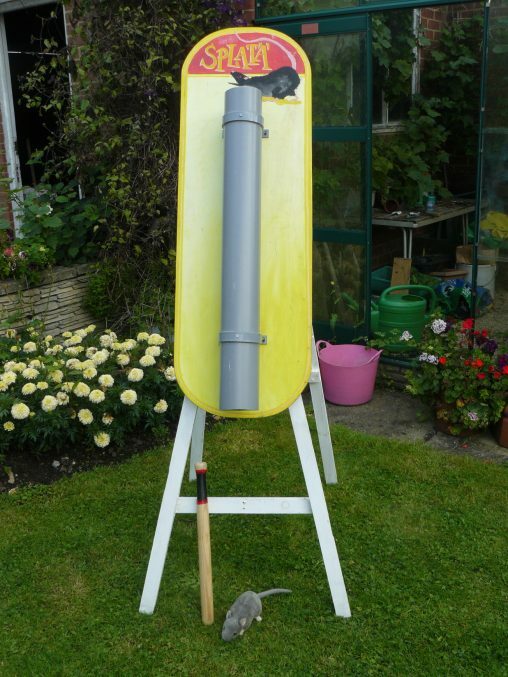 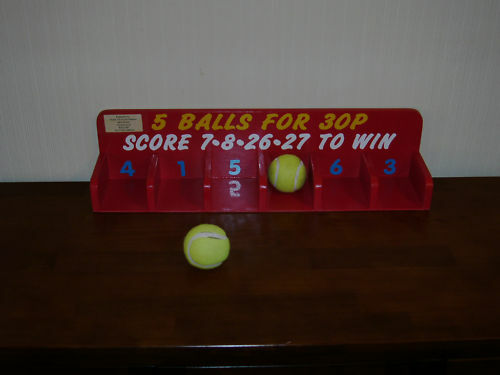 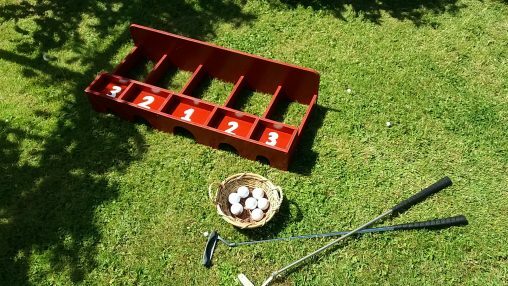 £10 to hire – Traditional putting target game for all the family. 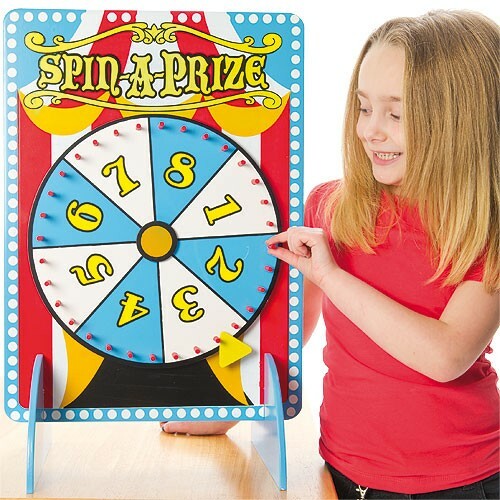 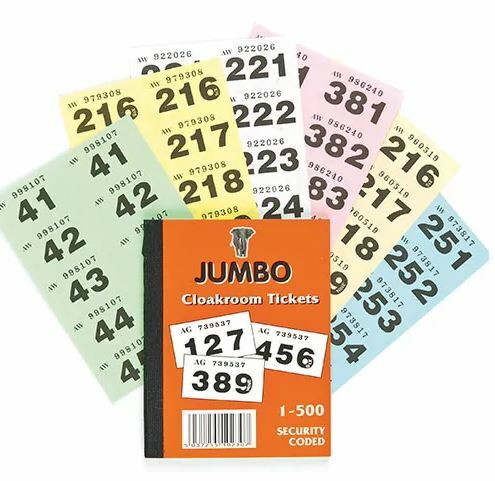 £5 to hire – Table top spin the wheel for fundraising. 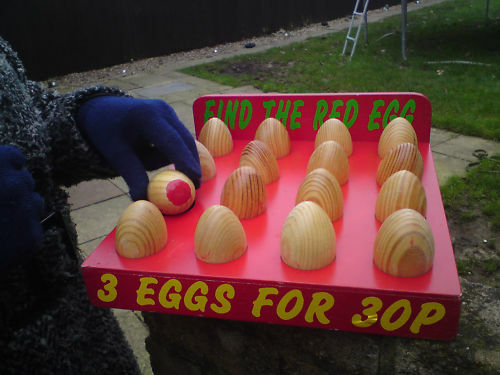 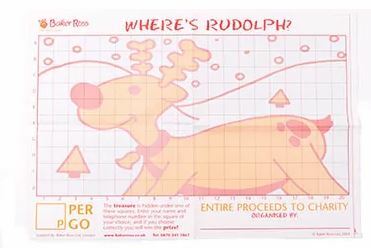 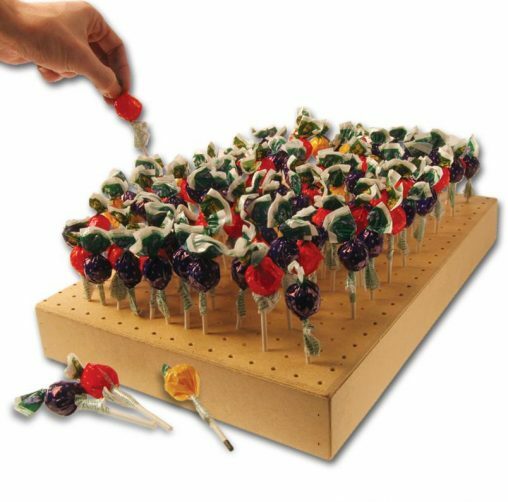 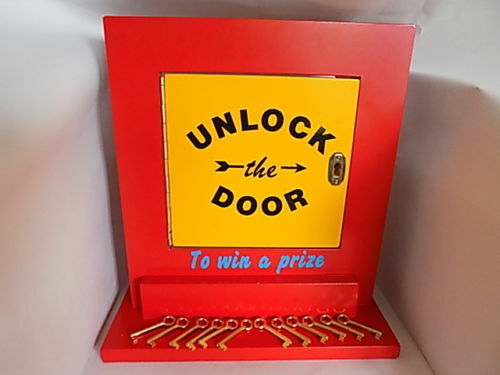 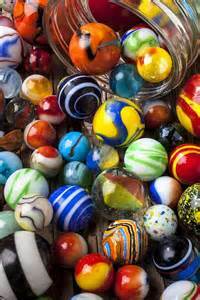 £5 to hire – Nice simple fundraiser for small children. 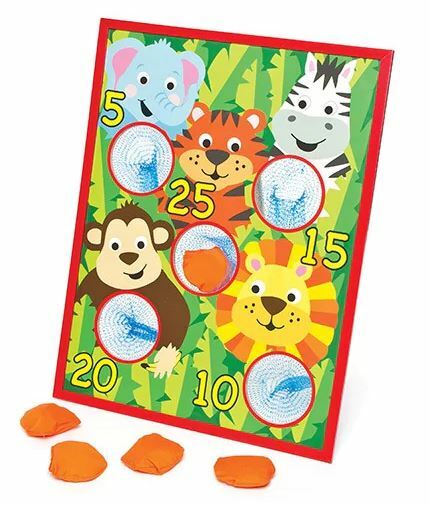 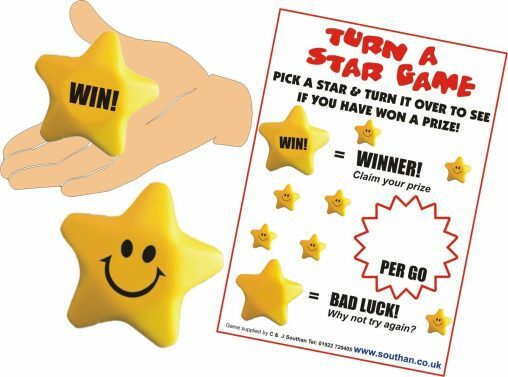 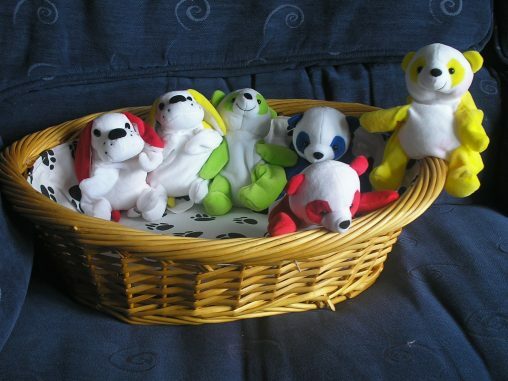 £5 to hire – Cuddly target game for toddlers. 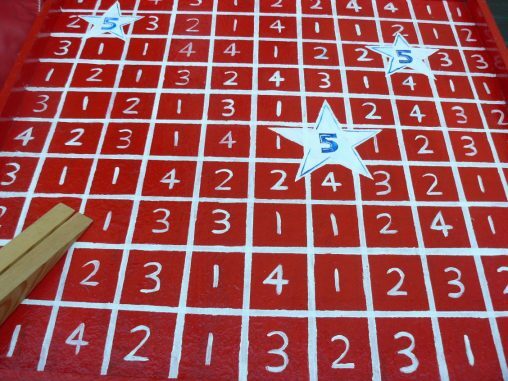 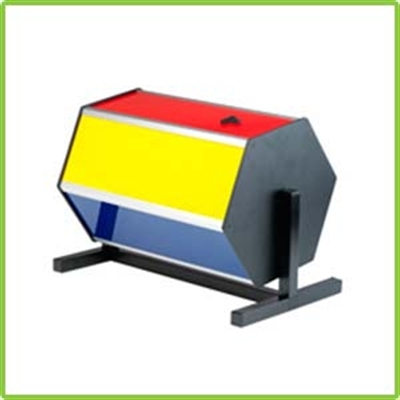 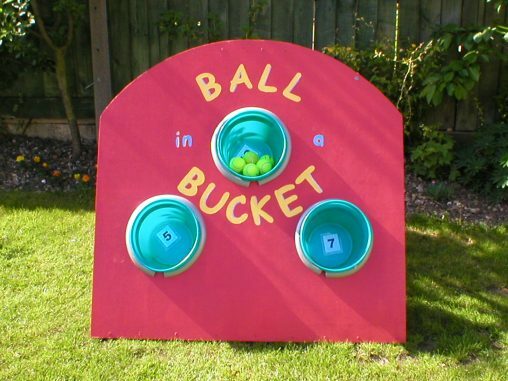 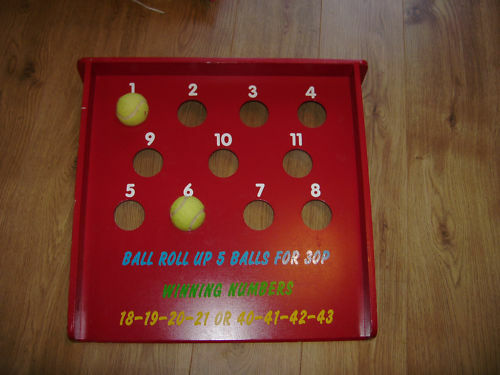 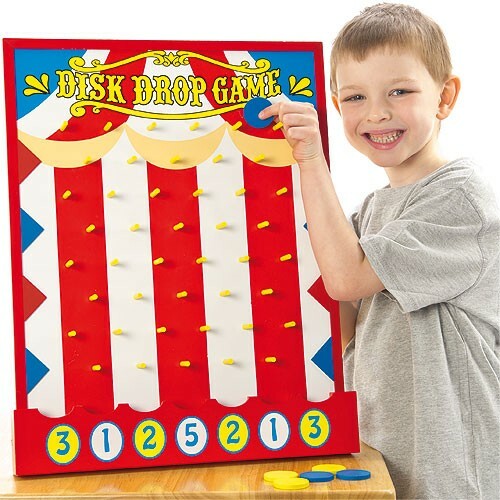 £10 to hire – Traditional handpainted target game with colourful bean bags.